Few game developers have a lineage as rich with innovation and quality as Paul Neurath. 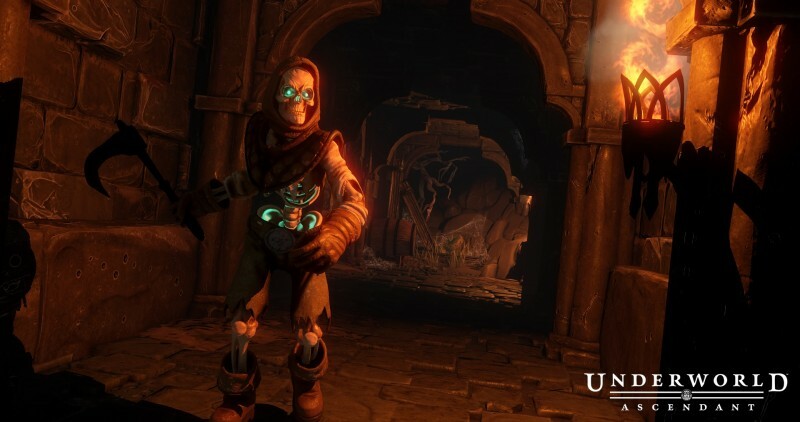 As a veteran whose game career extends all the way back to the 1980s, Neurath co-founded Looking Glass Studios and played a critical role in the creation of beloved franchises like Ultima Underworld, Thief, and System Shock. 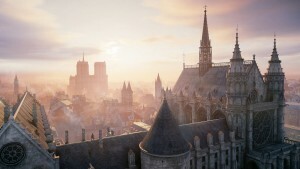 The studio also served as a hotbed of development talent, with great game minds like Warren Spector (Deus Ex), Harvey Smith (Dishonored), and Ken Levine (BioShock) helping bring these franchises to life before venturing out on their own. In 2014, Neurath formed OtherSide Entertainment with the goal of returning to the immersive simulation genre he helped pioneer. 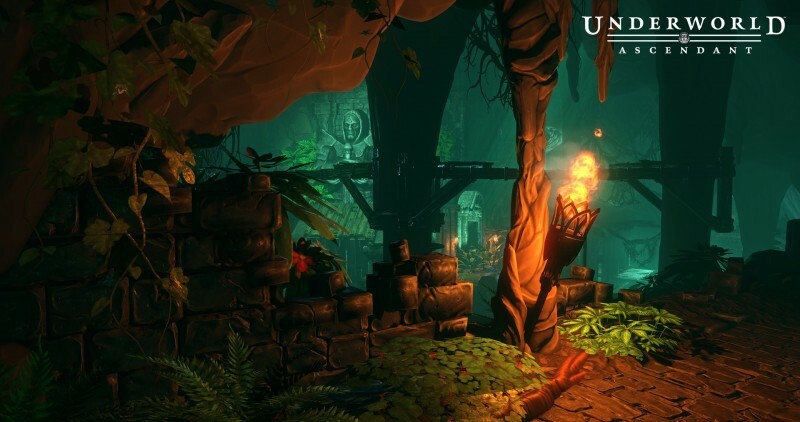 The studio's first project is Underworld Ascendant, a return to the Ultima Underworld franchise in everything but name. 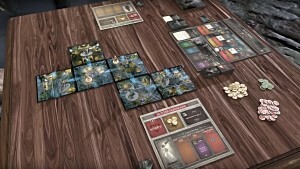 After raising more than $800,000 during its Kickstarter initiative, the game was picked up by 505 Games and is scheduled to launch later this year. We sat down with Neurath at GDC to discuss how the game plans to build off the legacy he helped shape while working at Looking Glass. Let's talk about the immersive sim genre. Obviously, people you have worked with like Harvey Smith have carried it forward with games like the Dishonored series. I'm assuming you've kept up with immersive sims over the years as they have evolved and grown in their many permutations. Where do you feel that genre is at right now and what do you see as the possibilities? I'm actually slightly disappointed that it hasn't gone further. The immersive sim category has taken some steps forward, but given the 25 or so years span that the category has been around, it's not leaps and bounds. You see areas, like the BioShock series, really pushed the linear narrative development. Deus Ex and Dishonored push more the "I can play stealth-like, I can be a fighter, I can use magic" – the three-triad approach to different gameplay. Broadly speaking it's been more incremental than I would have anticipated. What I want to do and what the studio wants to do is really push it and experiment. 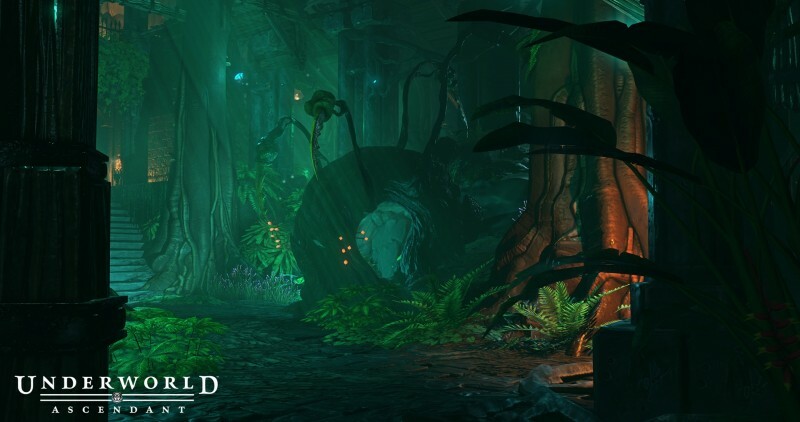 When we talk Underworld Ascendant it's not a sequel. It's not a retro kind of game. There are fictional elements, some characters from the Ultima Underworld games, it's set in the same place – the Stygian Abyss. But in terms of gameplay, the thing we're most honoring, which is the legacy that those games were innovative and trying to break rules at the time. So we're doing the same thing now. We're trying to push and see what works and what doesn't work in the immersive sim space. That's something that has always motivated Warren and me – to break the rules and see what happens. The industry needs that. What rules are you looking most forward to breaking? What have your experimentations yielded so far? We want to go further in terms of letting the player author their own gameplay. Taking the guardrails off. We had some guardrails in games like Underworld, Thief, and those style of games. So we're more and more dismantling the guardrails and inviting the player to do whatever sort of wacky stuff they want to do. It's potentially dangerous, because the player can get to places that are kind of dead ends or get themselves into trouble, but we're all about player authorship and empowering the player. We've sent builds out to some of the backers and tried some of these things out and it's been encouraging. People try things. 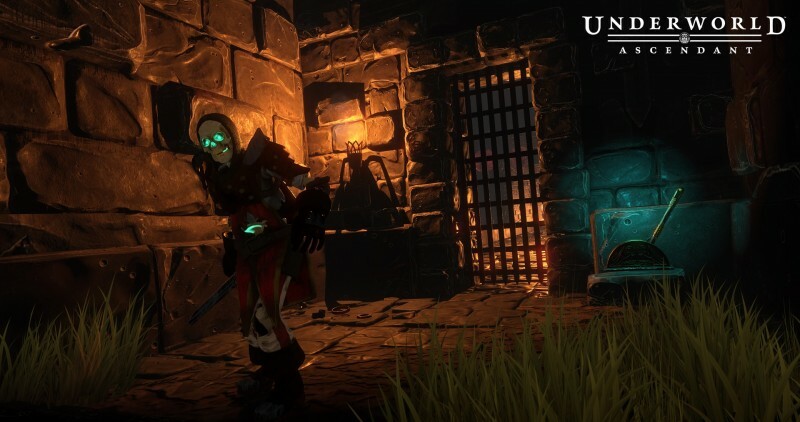 Sometimes they try things that don't work well at all, but partly we've designed for Underworld Ascendant, it's not a game where you're pushing to complete the quest as fast as possible or as many kills as possible. It's not an "optimize your approach" game. Instead, what we're doing is creating a reward system where you are rewarded for coming up with innovating solutions, creative solutions. It may be riskier or harder to solve a quest in a particular way, but we reward that. You get feats if you find out of the box solutions. We're trying to experiment with different game styles that encourage and reward that creativity. 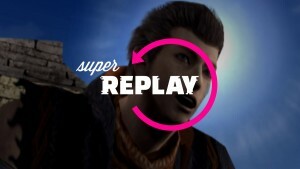 And it's also about replay, which is not something we have done before. If you look at traditional immersive sims, they are linear, narrative, start-to-finish games. 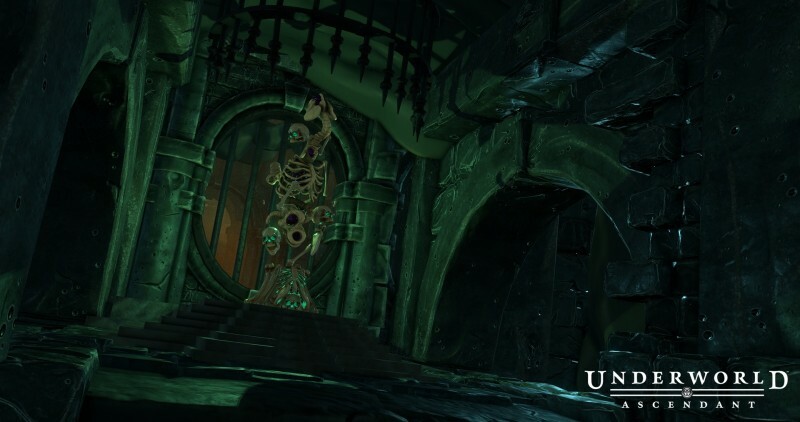 Underworld has an open structure in the sense that even though it was set in a physically constrained dungeon, which in the scheme of things wasn't a vast space, you could choose the different paths. You could go down to the next level and do this, take this quest. Or, no, I'm going to go up and do that other quest. It wasn't a literal linear but still it had a progression that was pretty clear. 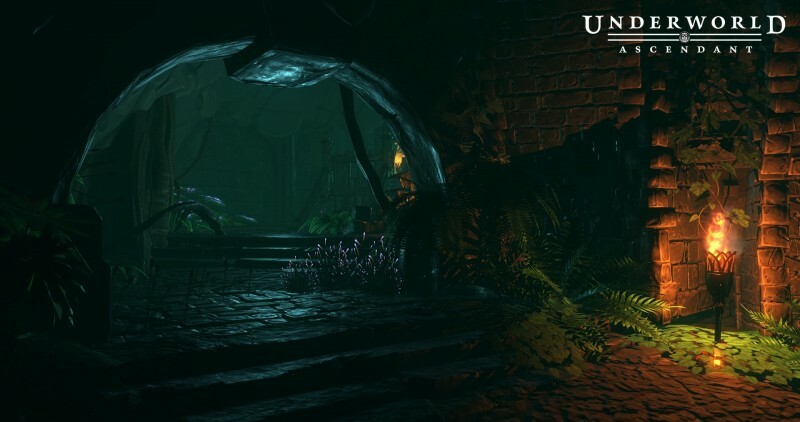 One of the things we're changing and experimenting with is Underworld Ascendant has more of a node-based system, a hub and spoke where you go to the hub, the central town, that's where the civilization of what little there is in this dangerous spot. That's where people meet up. And that's where you go to get your quests and then go explore in the dangerous corners of the underworld. You essentially go through portals; we're not having you walk up and down a bunch of stairs and corridors. We did that in the original Ultima Underworld, and here we're moving to a model where you may go on a 15-minute quest, so we don't want to have players walking 10 or 15 minutes to get to that quest. You go through a portal, you're there. You do your thing, you come back. Then you can try it again and try it a different way. Each quest can evolve over time as the underworld progresses as a space. The underworld sort of goes from bad to worse, geologically and otherwise. The factions are fighting, and things get more and more dire. More deadly creatures start working their way up from the bowels of the earth and into the space. So if you come back to an area you haven't visited in a while, it's going to change. There's going to be new kinds of creatures and it will physically change, whether it's flooding or lava intrudes. So we really want to create that sense of a very dynamic space. You can go back and back again to areas doing different kinds of quests. That really was not a focus of ours in earlier games. Are there narrative triggers that push that evolution? Yes. There are narrative hooks. It's always a trick in these games because by nature the narrative stuff tends to be very linear. When System Shock moved to these breadcrumb narrative points that we'd spread around, even though it was a subtle change, the nice thing was it makes the player feel like they are discovering the story. They come into the area and they find a log, it gives them another piece of the puzzle. They find another piece, and another piece. They're putting the story together by their own exploration of the world. We definitely have that element in there. Here, because you're revisiting a lot of areas maybe two to four times, when you come back you'll find new narrative bits as the world state is evolving. We haven't done that before in gameplay, so this is new for us. We really haven't seen immersive sims go this route either. Games like Dishonored or BioShock, they are still built on the traditional approach of long narratives. It's a level and you finish a level. We really wanted to get away from sort of level play. 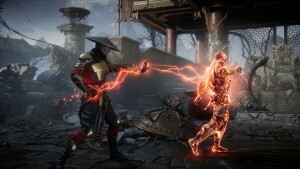 It allows a lot more flexibility and a lot more dynamics in the gameplay. Are you hand-crafting these areas or using some procedural elements? How are you building this world out? It's all hand-crafted. But then the elements can be permutated within. So, the designers can lay out a level or quest area and say, this section here will initially be closed off and you won't get to it. When a narrative event happens, or a world event happens, basically that gets opened up and now I can explore into a space that would have been locked down before. This area that was the equivalent of an underworld riverbed earlier, is now flooded 10 feet deep in water. Now there are water creatures in there and things have changed. And there is some randomization with the smaller, atomic elements. The exact position and make-up of the creatures, we can play with that. How are you enabling that combinatorial creativity with your skill system? In the original Ultima Underworld, it had one leg in the old-schools RPGs like D&D. You rolled for your strength and intelligence and such. We're getting rid of all that legacy stuff. There's no more old-school role-playing. There is still character progression, which is very important. But we're trying to do it in a way that feels more organic and natural. In the real world, it's not like you have strength and dexterity rolls and such. Or you're like a level two whatever spell. Instead, there is essentially a skill tree, ability tree. Abilities and skills that you learn in a kind of existential way. Let's say a player says, "I like to fight a lot – I like melee combat and I like to mix it up." The more you fight, you'll unlock more fighting skills. It's experience mastery. 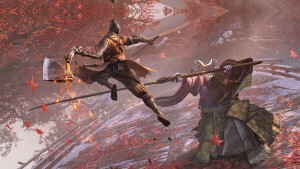 We wanted to get away from the grinding, so it's not the "I swing my sword, and on the 500th time of killing something, I now get a +1 on my sword swings." Instead, if I'm fighting a bunch, I will unlock new kinds of abilities. Most of these abilities aren't "I can do more damage." There're more like swashbuckler skills. Now I have a new skill where I can do a jump and roll or leap down on my opponent. Or I can do a wall run and get around the opponent. They tend to be more agility skills that you can combine in different ways. Like we've done magic systems in games like Underworld. The same thing with magic – we don't really have magic missiles and fireballs that are just damage spells. Instead, we give you spells that let you manipulate the environment and things around you. 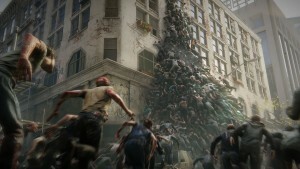 Since its system-based gameplay, everything has physical properties. Wood can burn or be chopped. Metal can heat up. Or we have things like gravitate. You can gravitate inanimate objects and by having those types of spells it invites you to experiment and explore. When you can gravitate a chest, you can do things like drop it on top of enemies, and then the player thinks further and says, "The chest is made out of wood, what if it set it on fire and then drop it on an enemy?" Or they say, "I can gravitate five chests, link them together, and make a bridge, and then go across a chasm." Or "I can levitate a chest and use it like a surfboard to move across an area. So, we really want these mechanics that invite you to experiment. We know we're doing our job when players come up with solutions and the designer says "I didn't know you could ever do that. That's crazy!" There's a lot of environmental stuff this works with, too. There are these plants that have properties and grow in the space, and they have these pods you can pull off, and they're super sticky, like Velcro. The game also has a variety of traps. We have this big blade trap spinning around, and one of the players on an earlier build took the pod and tossed it right into the junction where it was spinning and stuck it to stop it. We were like, "Wow, we didn’t' know you could do that." This started back in the original Underworld. The vision was you're you basically, and your portal ported into this fantasy realm. The concept is if you were there, if you could think of something to do to tackle some challenges, and allow them to do it, whatever it is. We're not literally there yet. We're trying to push forward to that sense of freedom. You're building these systems that allow a lot of creativity, and I think one of the interesting things when playing in a space like fantasy where there's a grammar – a way people have gotten used to playing – they understand rulesets like stealth, magic, and combat. How do you suggest to them ways to be creative? It's a great question, and I think it was particularly with the early games like the first Underworld, the first System Shock, they were such new concepts at that point that a lot of people didn't really get it. They would play it like a traditional role-playing game and they didn't realize that there were a lot of creatures that were benign or even beneficial to you. Yes, you can engage them and fight them, but there's not much to be gained by slaughtering everything in sight. But that's what they're used to – everything in front of them, they have to kill it in traditionally role-playing fantasy sets. It was hard to message that back then. I think what we've learned and where we're making progress...Thief was a game that you didn't have a sword. You could fight, but you just weren't a very good fighter. 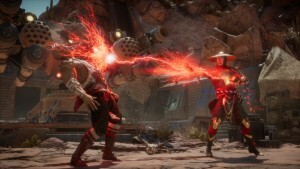 I think that game, partly because it had good tutorials and good messaging, and that was part of it, but most players quickly realized getting into fights was not ideal. We made a very conscious choice to make you a very mediocre melee fighter. It compelled you to try and use your stealth abilities. Underworld is little different because if you want to be a Conan-like fighter, then we want you to be that. You don't need to use stealth. But there are stealth skills, and you can build up a stealth tree. It's more like a Deus Ex or Dishonored in that you can focus on different areas – a Thief-like stealth character, a fighter character, or a mage-style character. You're not going to pick a character class. You start out bare bones, you can barely survive. It's almost like a survival game at the beginning – the original Underworld was the same way. But you can develop skills and become very powerful. The only constraint is you can't master everything. In the arc of the game, if you learn a lot of deep skills on fighting, it means you're never going to be superb at magic or stealth. You want to be a jack of all trades, you can, but then you will be a master of none. So, the player has those choices that are constraining in that way. As in games like Thief and some modern games, we call it a tutorial but it's in game. 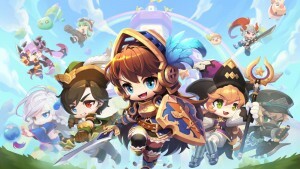 It's characters giving you feedback and hinting at things – "Have you tried this before?" The other thing is we do have a system where players can show the techniques that they are using off and share that with other players. We think players sharing with each other how they are solving problems is a really good way to educate them. At the end of the day, it's about problem-solving. We're trying to empower the player to figure out how they want to overcome challenges and there is never one right way to do it. There are hundreds of ways you could do it because whatever solution you come up with, you earn what we call feats, and you get tangible rewards for coming up with it, but the more unique it is the more rewards you get. What kind of rewards are we talking about here? We haven't talked about it in depth; it's something we'll be talking about later. It's tangible game rewards. It's basically progression rewards. If you come up with a solution that no one else who has played this game has figured out this way to get past this, you get really sweet rewards for that. Plus, kudos from the community. How do you design rewards for a system that potentially has a crazy amount of possibilities? We're tracking how everyone is playing the game. We track every player and every quest, so we know how everything has been solved and we can use that. What else excites you about coming back to this genre? I love fantasy. I grew up on fantasy. When I was seven years old I read Lord of the Rings, so I've always been steeped in the fantasy genre for fiction. I played a ton of D&D. I was a dungeon master for a string of years; it probably hurt my GPA. I'm sure it did. And partly when we created the original Ultima Underworld, it was an opportunity to digitally recreate that experience of being in a pen and paper game. When you play in pen and paper, to me the rules don't matter as much. It's more the team figuring out how they are going to solve the challenges, so we wanted to create that context. 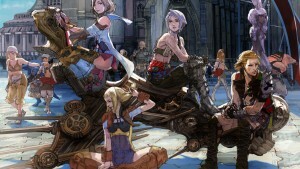 So, it's great fun to be coming back to the fantasy genre. And with Ultima Underworld in particular, it's interesting because we did the original and the sequel, and then it went fallow for two decades. We always wanted to do another one, but it was just a weird historical confluence. We started the games with Origin Systems, they were acquired by Electronic Arts, and fantasy wasn't really their thing. It wasn't high on their priority queue at the time. There were always these discussions "maybe we will do it, maybe we won't do it." They ended up doing Harry Potter. And they did Lord of the Rings. So once EA was in the picture, Underworld didn't really fit their portfolio in a nice way, so it went fallow for 20 years. The opportunity to come back and bring this franchise forward is pretty unique. And it's the team, too. We've got a phenomenal team. Joe Fielder is great, he's the project director. He did years on BioShock Infinite. One of the things Joe would probably say if he were here is one of the reasons we went for replayability is he spent a couple years, I think he wrote more narrative for BioShock Infinite than anyone else on the project, and within 25 hours of the game first being released, there were already bunches of players who had finished the game. It took three years of his life, and already in 25 hours people had digested all the content and moved on. And it's not really a game you replay, so it's done and you move on to the next game. That approach doesn't make as much sense in the modern day. Are you viewing Underworld Ascension more in a live ops manner then? Yes, live ops. Very much so. The Stygian Abyss is ever expanding with new areas to explore. But going back to the reasons for going back to this, it's the teams at the end of the day. 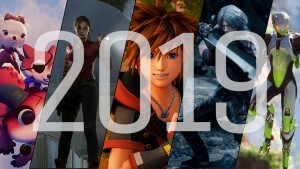 I'm very proud of the games that I've worked on and made. But the thing I'm most proud of is the teams and seeing the teams gel. I've always had an approach of pulling teams together from very diverse backgrounds. A few vets like myself, but also some people brand new in the game industry who are a couple years out of college. They don't know what they can't do, and they bring a lot of perspective. But you see the teams gel and get super passionate about what they're doing and that's the most rewarding thing. And then you see these people go on, whether it's Ken Levine or others and see what they accomplish. It's a lot of fun.